Hip Hop Relevant: Yung Damon! feat. Project Pat - "Movin' Trees"
Yung Damon! feat. 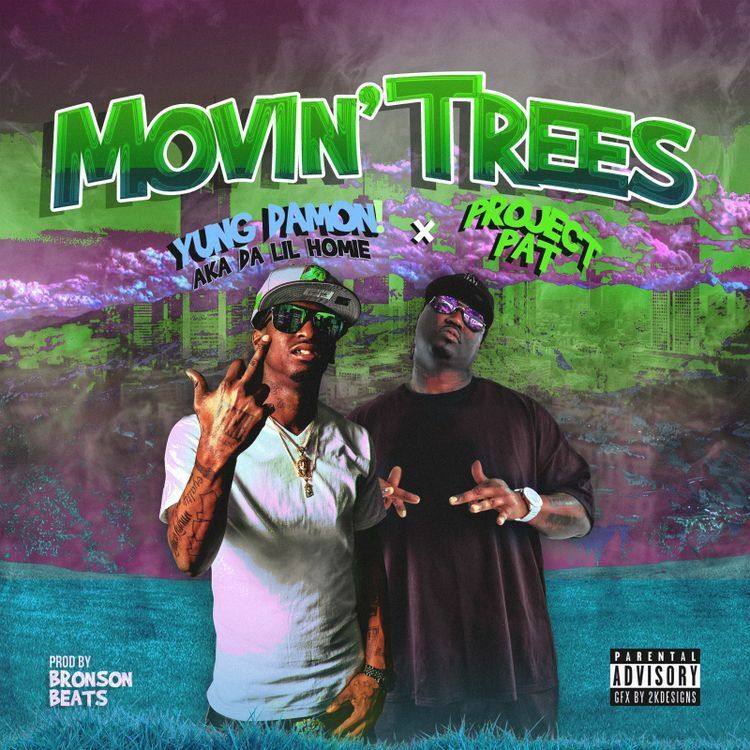 Project Pat - "Movin' Trees"
Savannah, GA artist Yung Damon! links up with Project Pat for this new record "Movin Trees" produced by Bronson Beats, give it a listen and download it below.